Hello! 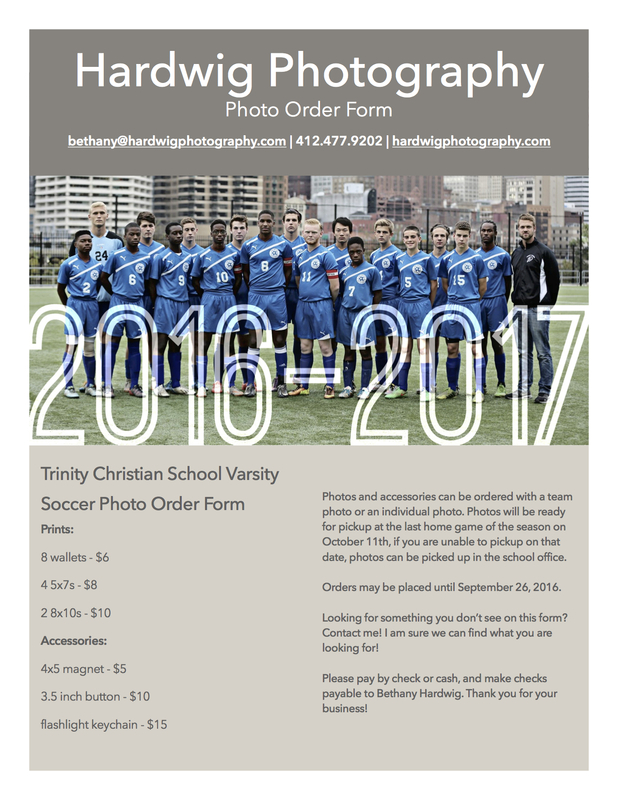 Here is all of the information for ordering photos of the 2016-2017 team! I will be sending out a link to a gallery of proofs so you can select your images! Here is the fillable version of the order form – soccer-order-form! please return your order forms to me – bethany@hardwigphotography.com!